Got your first pay raise but don’t know how to and where to spend it? Don’t worry we’ve got you covered. 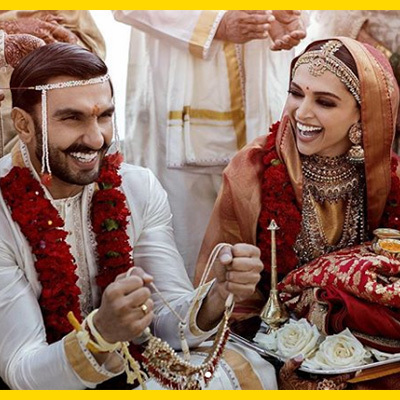 Zerokaata, your best online jewellery store brings to you a list of 5 Handmade Jewellery Pieces to invest in when you get your pay. Ready to explore the list? 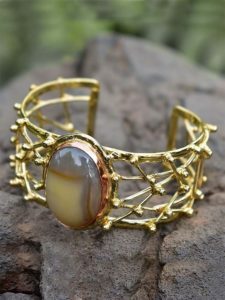 Handcrafted with love and finesse, this pretty brass cuff is something that you’d definitely want to invest in because wherever you go, this pretty cuff will help you strike a statement look worth cherishing. 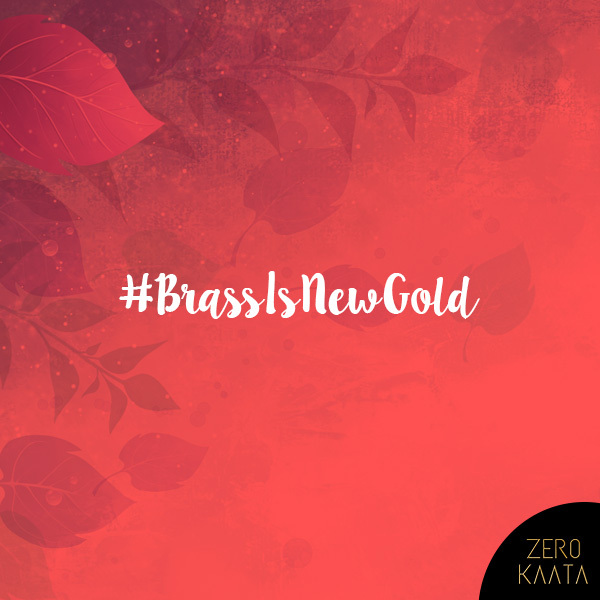 An absolute quintessential for women who love to keep it low key and sophisticated with statement jewellery, this brass cuff is definitely a must-have. 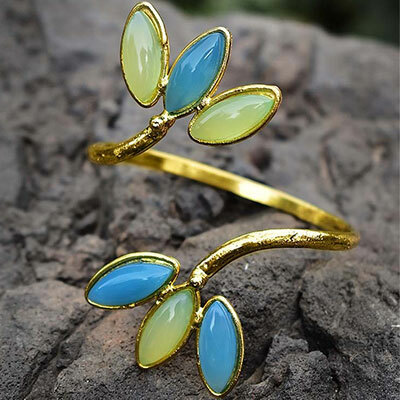 You can get shop this alluring cuff for 4150 INR. 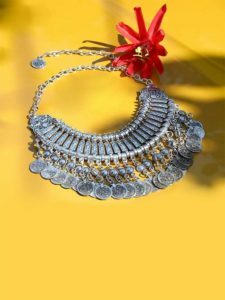 If tribal is your style, then this adorable mandala fashion necklace from our tribal jewellery is the perfect option for you to invest in. 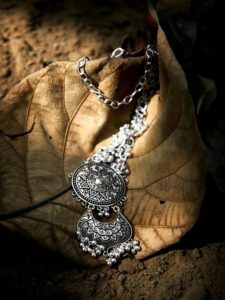 Handcrafted in German Silver with love and finesse, this fashion necklace will take you high on Banjara tribal style and can be adorned with just about any of your ethnic ensembles. Slip into a chiffon saree and pair it with our pretty tribal necklace, charming red pout and you’re all set to steal glances wherever you go. 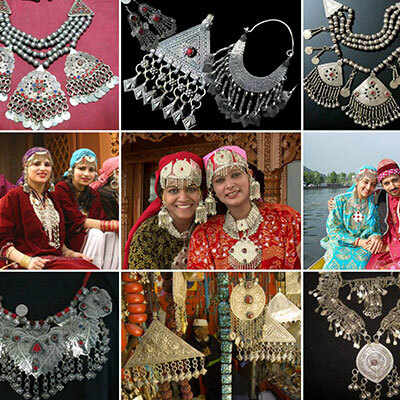 You can shop this tribal necklace for just 550 INR. 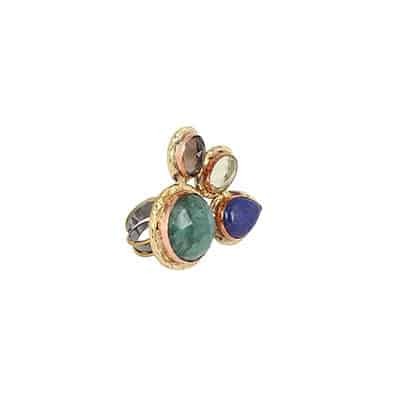 Why not invest your first raise in something that can be adorned with your casual as well as work look? 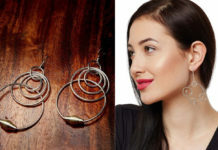 Talking about which, adorn a glamorous work look as you invest in these pretty bella brass plated long 9 to 5 earrings. 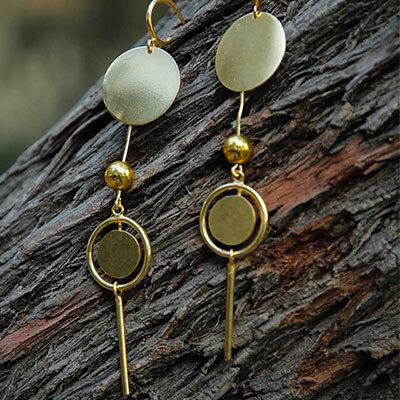 Handcrafted with love and finesse, these brass plated earrings will give you just the right amount of jazz and lift that style quotient instantly. Shop now for 1045 INR and garner tons of compliments as you strut the streets in style. 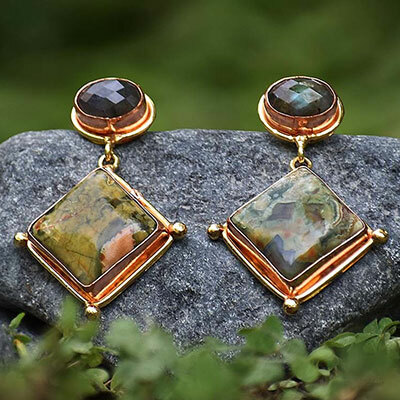 An elegant suave jewellery piece from our handmade jewellery collection, perfect to add an extraordinary charm to your regular look with an impeccable appeal. The beautiful combination of vibrant colors, stonework and intricate details, everything is just oh-so-gorgeous. 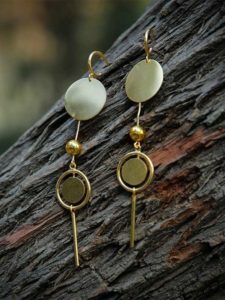 So, pair these beautifully handcrafted earrings with the pretty palazzo pants and a long statement-worthy kurta. Amp up your look with kohl-rimmed eyes, rose gold highlighter and a charming red pout and win millions of hearts. Spruce up your look with this beautifully handcrafted ethnic statement fashion necklace from our tribal jewellery collection. 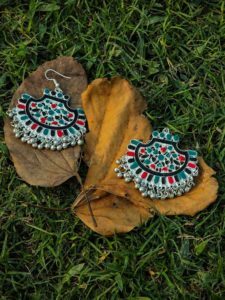 Suave yet sombre, this classic piece of fashion jewellery is all you need to sway sassy with a hint of banjara tribal touch. 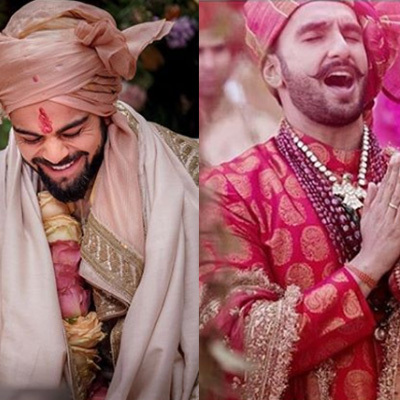 Pair it with your ethnic attire and win millions of hearts with your classic boho chic look. 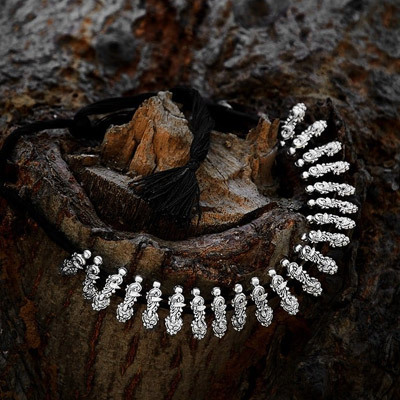 You can shop this pretty fashion necklace for just 750 INR. 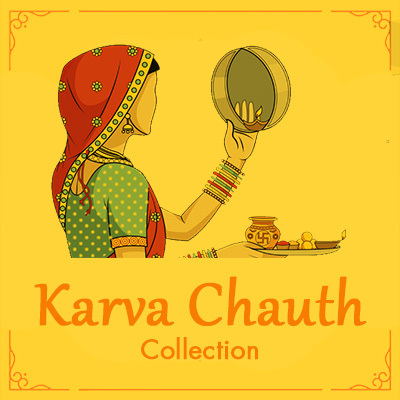 Also, to get 15% off on your first order, sign up with us. 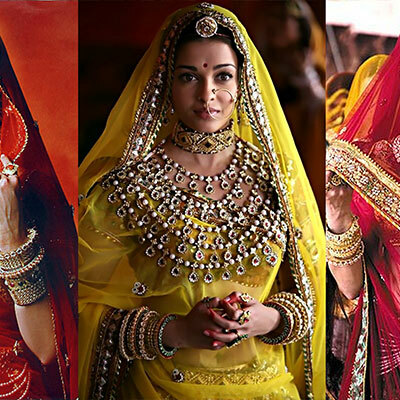 These were some of our handpicked artificial jewellery pieces to invest in when you get your first pay raise. 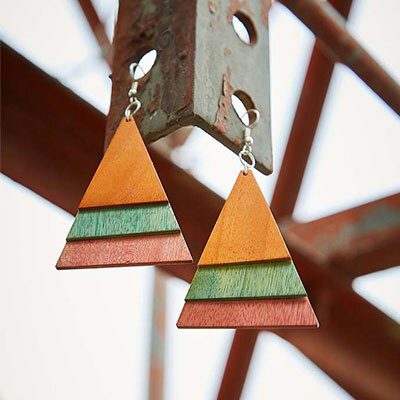 Next article5 Quirky Western Earrings to add a funky kick to your look!